Regardless of Mac OS’ simple UI design, its smart engineering makes it none less than flawless. Based upon Unix, Mac is easy to use yet quite advanced, and a marvelous OS in terms of productivity and flexibility. Talking about Mac’s features, there are a considerable amount of transparency effects in Mac OS nowadays. These effects look pretty decent and neat but can also kill your Mac’s performance in the longer run. Fortunately, there is handy way to disable the window transparency and resume the lost glory of your Mac. Let’s take a quick look! First, open the System Preferences and head to the Accessibility panel. Now on the left menu pane, select “Display” and then check Reduce transparency option. 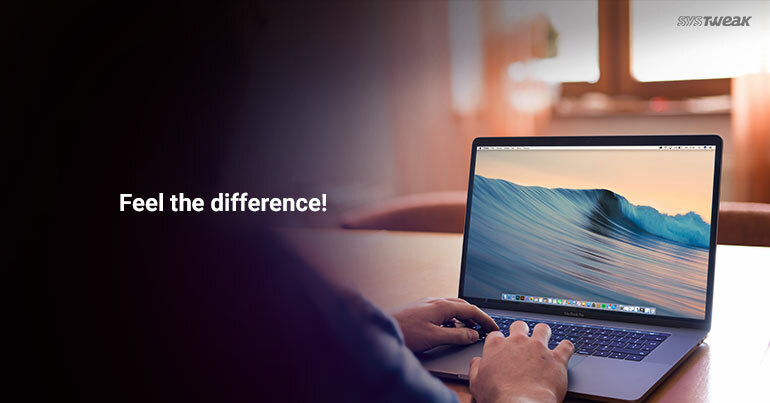 You will now notice a brand-new look and feel on your Mac with reduced window transparency. Even though transparency effects in EI Captain are toned down as compared to Yosemite, a few users may still favor a more traditional opaque look for their OS X dock, menus, and windows. But it’s certainly worth a try, right? If you face any trouble in executing the above-mentioned steps feel free to drop us a comment and we’ll make sure we respond with a solution.